When you think of trails do you think of hiking? Biking? Horseback riding? snowmobiling? ATVing? Skiing? Photography? 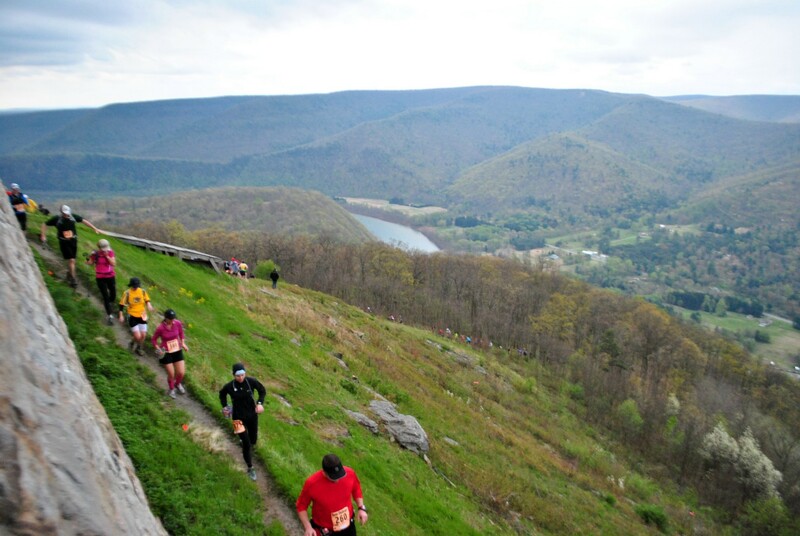 These are just a few things that Pennsylvania's trails have to offer. Pick a trail and start your journey today! This remote and scenic trail follows the route of the old Lehigh Valley Railroad's Montrose Branch through Tunkhannock; a designated Susquehanna Greenway River Town. The majority of the trail is surrounded by thick forests and some marked crossings of a quiet country road. You'll get a nice overlook view of the Tunkhannock Creek, as the trail follows it upstream. This is also a great biking path through the scenic forests, but be sure to watch out for steep banks along the right side. You will be completely immersed in nature as you pass through the forests of hemlocks and hardwoods, and see moss/white lichen-coverered rocks. This trail provides 12 miles of paved trail along the Susquehanna River. 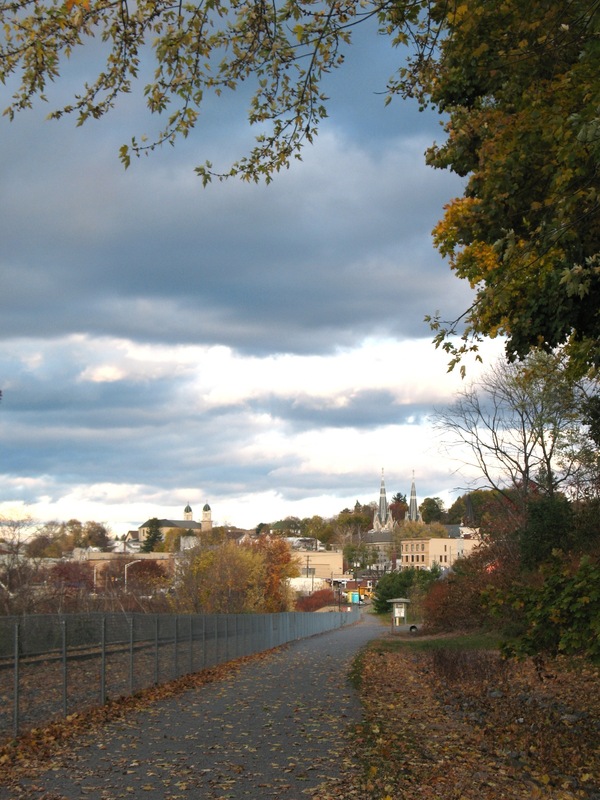 A system of interconnected paved trails built atop the flood protection levees in the Wyoming Valley. Also known as the Susquehanna River Levee Trail, the systems includes the communities of Wilkes-Barre, Hanover Township, Plymouth, Edwardsville, Kingston, Wyoming, Forty Fort. The trail is ideal for Hiking, biking, cross country skiing. 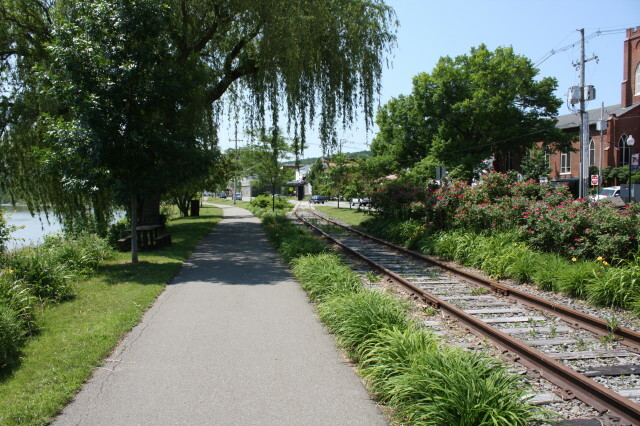 The Luzerne County Rail Trail, (alternately known as the Luzerne County National Recreation Trail) is a combination crushed stone and paved trail that runs from Port Griffith to Pittston, PA. The 1.9 mile corridor follows a active railroad line, and embraces the casual, trail grade with little elevation gain or loss. The Mocanaqua Loop Trail System consists of four individual looping trails that together comprise about 15 miles of varying terrain along the northern reach of Penobscot Mountain. All the trails take hikers along a natural unimproved trail that traverses the mountainside as well as the ridgetop area, where there are several scenic overlooks. 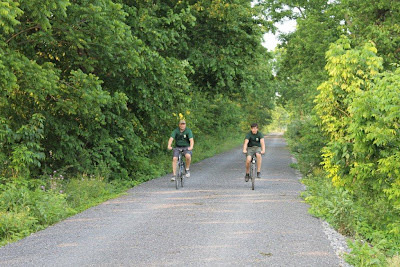 The project aims to develop a family-oriented pedestrian and bicycle trail for healthy living between Danville and Bloomsburg following the route of the historic North Branch Canal. The first 0.4 mile-long portion of the 6.2 mile trail in Mahoning Township, Montour County, opened to the public on October 1, 2015. Watch for additional trail sections to open in the spring of 2016! J. Manley Robbins Trail is a short trail with a long history. 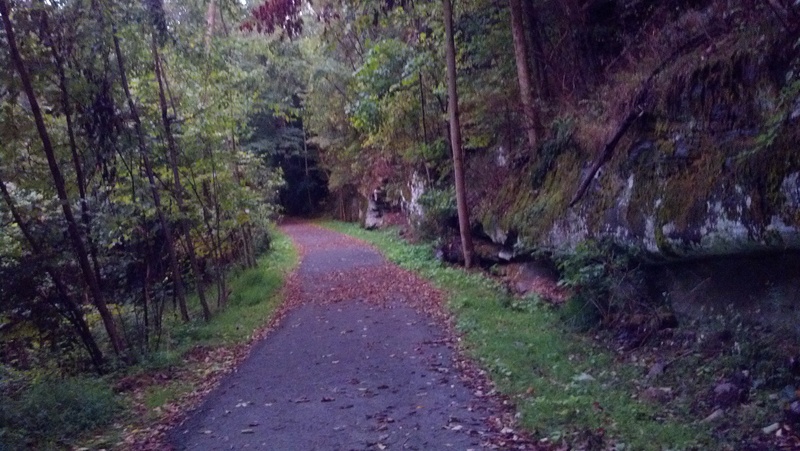 Quite possibly it is the oldest documented rail-trail in the country. The trail leads through a beautiful deciduous forest high above the Mahoning Creek. 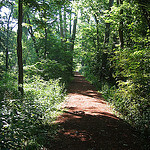 It is barely 1 mile long but because it is now connected to an old Reading Railroad line, the trail makes a 3.8-mile loop. The trail is particularly nice for jogging and dogs are welcome. 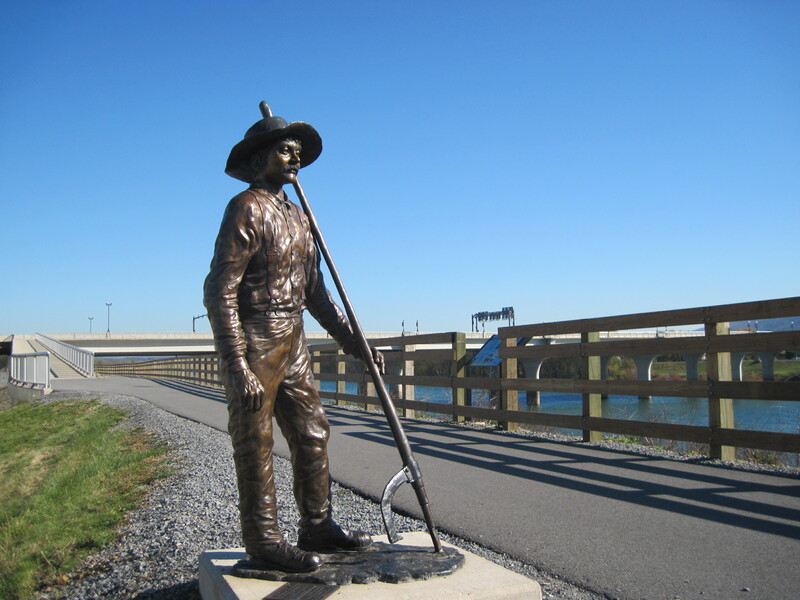 This 10.8 mile section, constructed in 2007, of the Susquehanna Warrior Trail is nestled in the beautiful Susquehanna River Valley, lush with green meadows and surrounding mountain peaks. The trail stretches from the Talon Energy Riverlands in Salem Township to the Flamingo Diner in the West Nanticoke section of Plymouth Township. 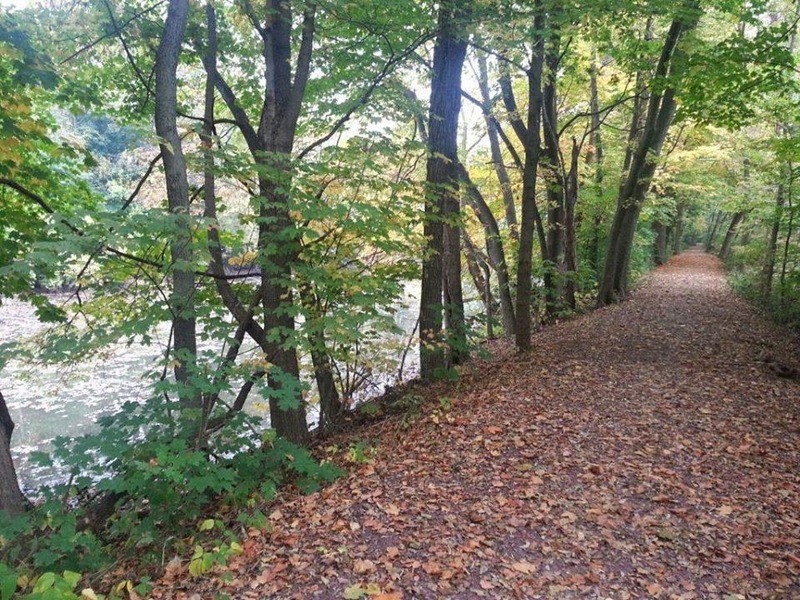 Enjoy a relaxing stroll along this 1-mile river walk in Towanda, PA. Extending from Bradford County Veterns Memorial Park and runs along Merill Parkway, this paved river walk boasts something for everyone, including parks, benches that overlook the river. Riverlands Environmental Preserve and Visitor Center, 634 Salem Boulevard, Berwick, PA 18603. Located just south off Rt. 11/Salem Blvd from the center. The Wetlands Nature Area is part of the Susquehanna Riverlands Environmental Preserve and has two trails, which wind through fields and forests along the Susquehanna River and provide many opportunities for nature study, wildlife observation, and photography. 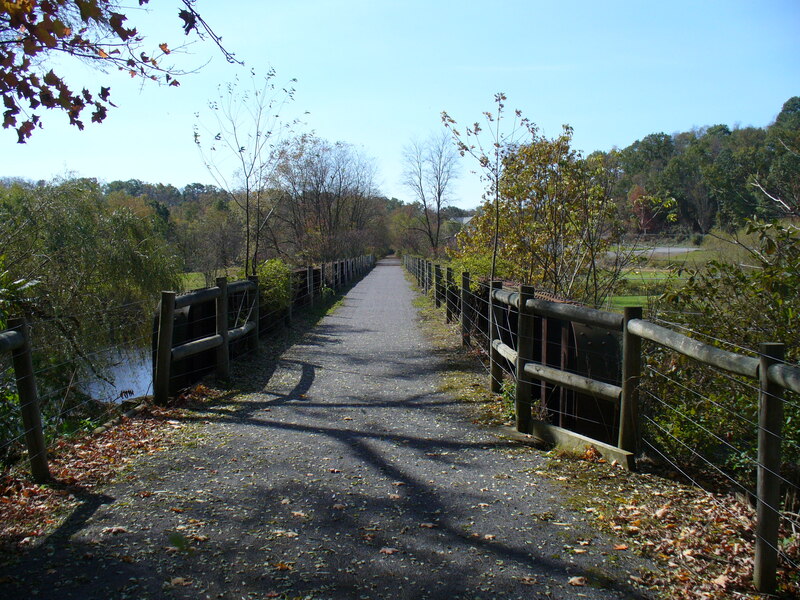 This 9.2 mile bike/pedestrian trail links Lewisburg and Mifflinburg. Hiking, biking, cross country skiing. 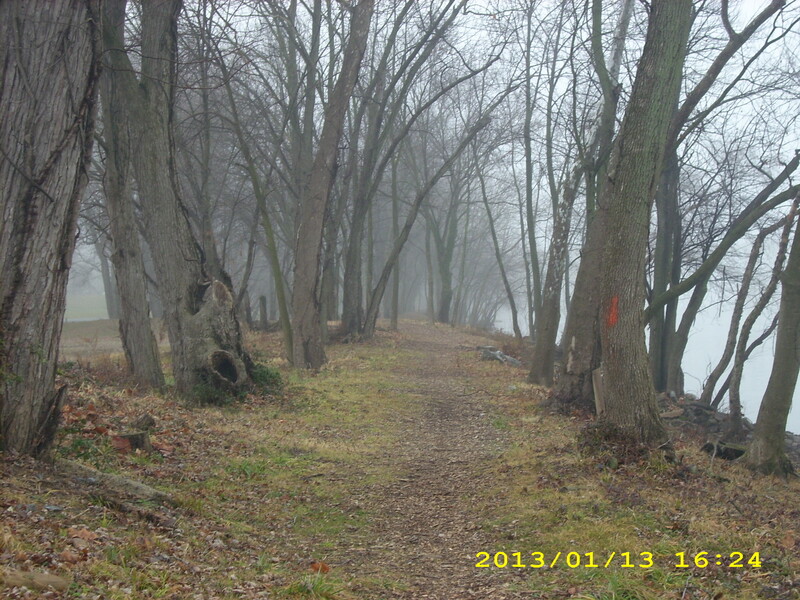 This 16 mile trail is located in Watsontown, PA with entry points at Elm Street and the West Milton State Bank lot. This 2 mile hiking trail begins at the historic Dale/Engle/Walker farmstead and has scenic views from the ridge. Look for the trailhead kiosk for more information on this trail made possible by an easement with the Merrill W. Linn Land and Waterways Conservancy. Once known as the Clearfield and Grampian Trail, this 10.5 mile trail of crushed stone offers scenic views of water, farmland, and forests along the West Branch of the Susquehanna River. As you walk bike, or ski this easy and smooth trail from Clearfield, PA to Grampian, youll enjoy the glistening waters of Kratzer Run, Anderson Creek and the Susquehanna River. 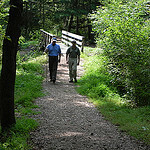 Located in Smoke Run and runs to Houtzdale, 11 mile trail of wetlands, forests, and stream corridors. 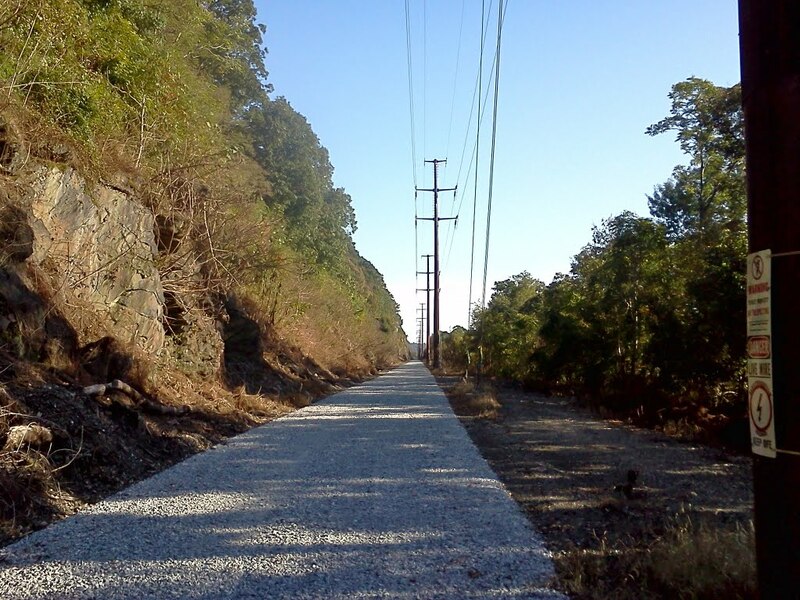 3.4 of the projected 11.5 miles of the trail have been constructed. Eventually the trail will connect Lock Haven, Castanea, McElhattan, Avis, and points in-between to the Lycoming County border and the Jersey Shore trailhead of the Pine Creek Rail Trail. 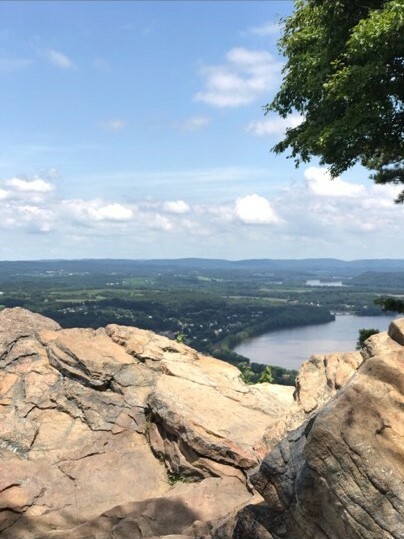 Beautiful views of the Susquehanna River and surrounding forest are what await adventurous hikers on this moderate - difficult trail along the West Branch of the Susquehanna River. 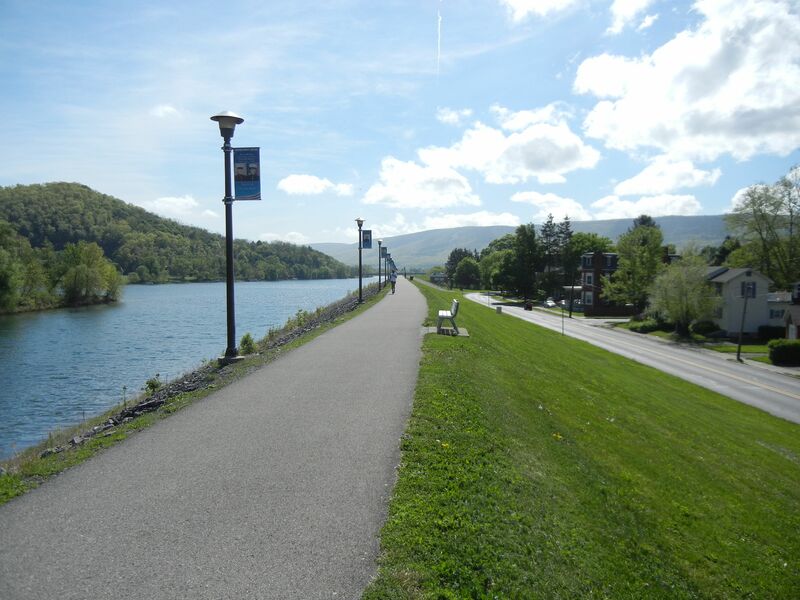 Also known as the William Clinger Riverwalk, this trail is accessible at a number of locations along East and West Water streets in Lock Haven. Along a 2.25 mile stretch of the levee is a walkway fully supplied with benches, trash receptacles, and lighting. A recreational pavilion with bath house and beach are located near the end of Vesper Street. A canoe portage service is located near the dam so boaters may traverse to the river below the dam. Multiple trailheads, see website below. Starting in Asonia and ending in Jersey Shore along the West Branch of the Susquehanna River, this scenic rail trail covers almost 62 miles along the Pine Creek Gorge. The Susquehanna Bikeway, or Reighard Trail, offers users a unique pathway between Williamsport, PA and Montoursville, PA along the West Branch of the Susquehanna River. See the River Walk website below for a map and trailhead information. 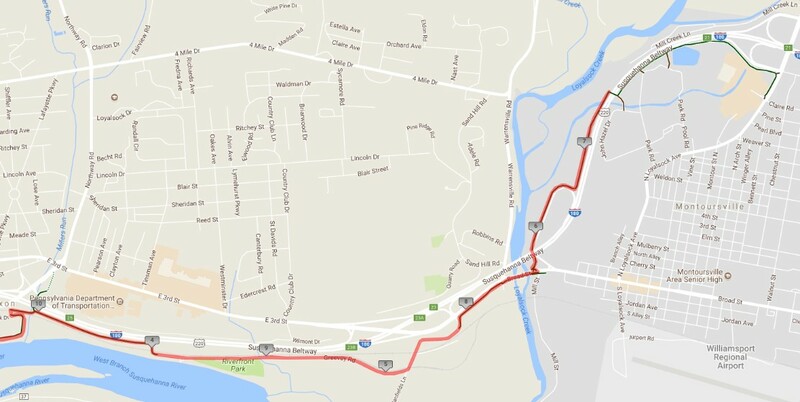 This 4 mile paved bike/pedestrian path loops along the levee system in Williamsport, South Williamsport, and Loyalsock Township. 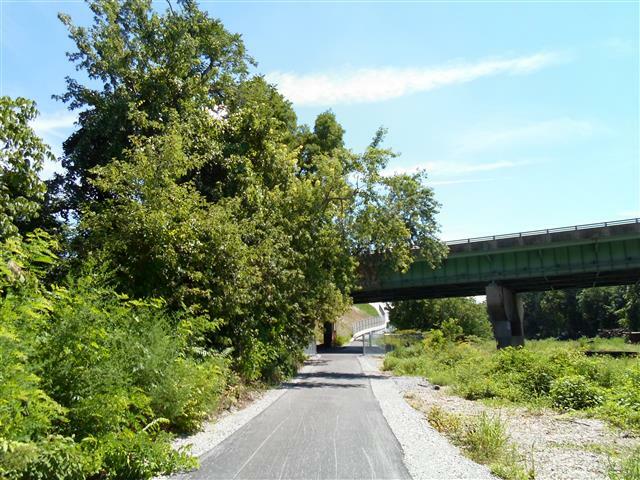 This approximately 1 mile trail follows the historic towpath and can be accessed from 3rd or 10th Streets or directly under the bridge. Here there are 8 miles of trails which is located right outside of Renovo. Trail head is located just south of the Clinton County/Centre County line. 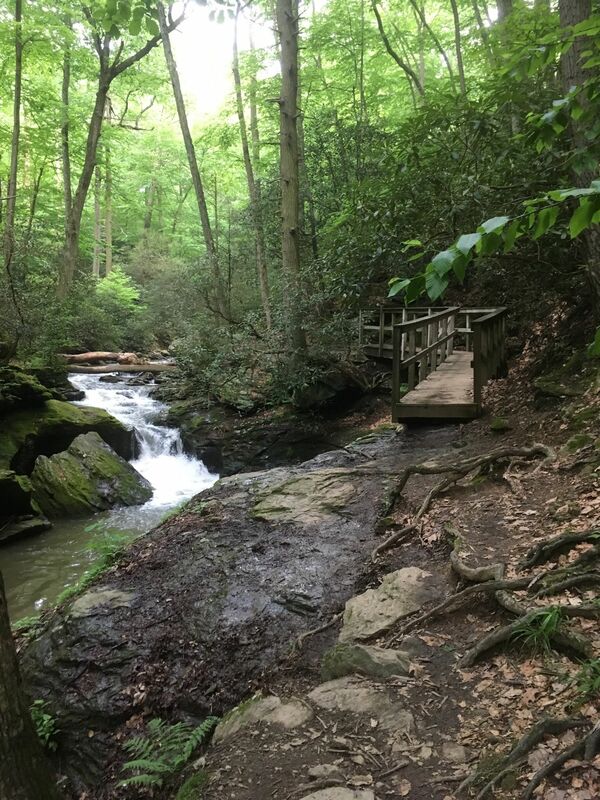 This 7 mile trail displays waterfalls, mountain laurel, and rocky mountain sides. This 13 mile stretch of trail has a path for everyone from beginners to hiking enthusiasts. There are a few little streams and a pond off the trails as well. The Capital Area Greenbelt is a 20.1-mile ring of parks and trails circling Pennsylvania's capital city of Harrisburg, PA. It's surface shifts from concrete and asphalt to cinder and crushed stone depending on which section the user completes. This trail is an easily accessible way to enjoy the outdoor all while being close to the city. This trail is wheelchair accessible and is ideal for hiking, biking, cross country skiing. Located in the Chickie Rock County Park, Chickie Rock Overlook Trail follows an old trolley line route up the 100-foot rock outcropping. 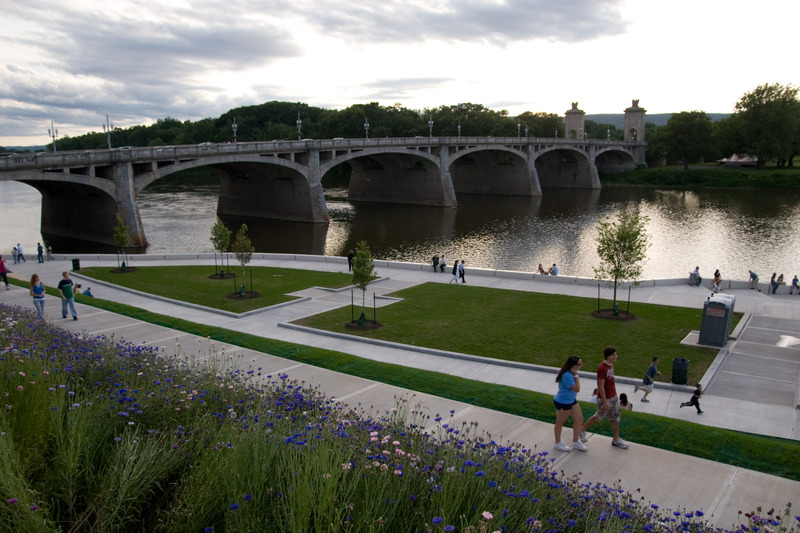 Though short, this trial rewards its users with beautiful views of the Susquehanna River. 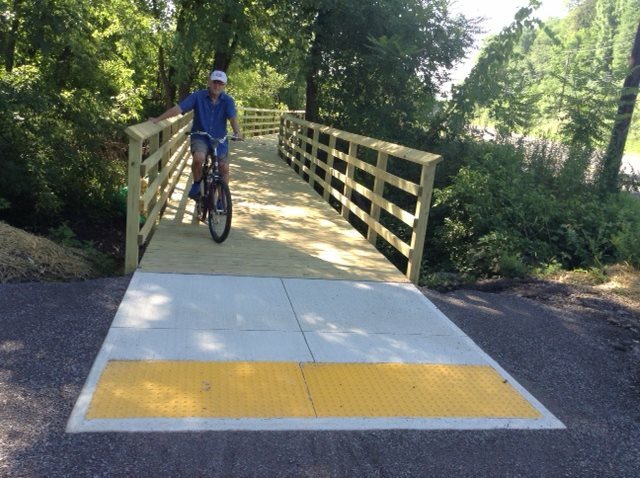 Trail users can also hop on the Northern Lancaster River Trail for added milage. This section of the Conestoga Trail System runs from Holtwood to Pequea, PA. The trail pathway features some stone paths, with a good length of natural surface throughout the hike. At 14.3 miles, be prepared for periods of strenuous hiking up steep hills and occasional rock scrambles. Carved from steep riverside cliffs, the scenic 5.25-mile trail in Manor Township features breathtaking views of the Susquehanna River, Safe Harbor Dam and active Norfolk Southern freight line. 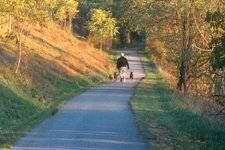 This multi-purpose, public recreation trail is approximately 14 miles long, spanning five municipalities at the northwestern edge of Lancaster County. Parts of the trail are also owned by Lancaster County and the Lancaster County Solid Waste Management Authority. The trail follows the route of the historic Pennsylvania Mainline Canal and uses some of the original towpath that remains along the corridor. anna River, passing through Gifford Pinchot State Park en route. 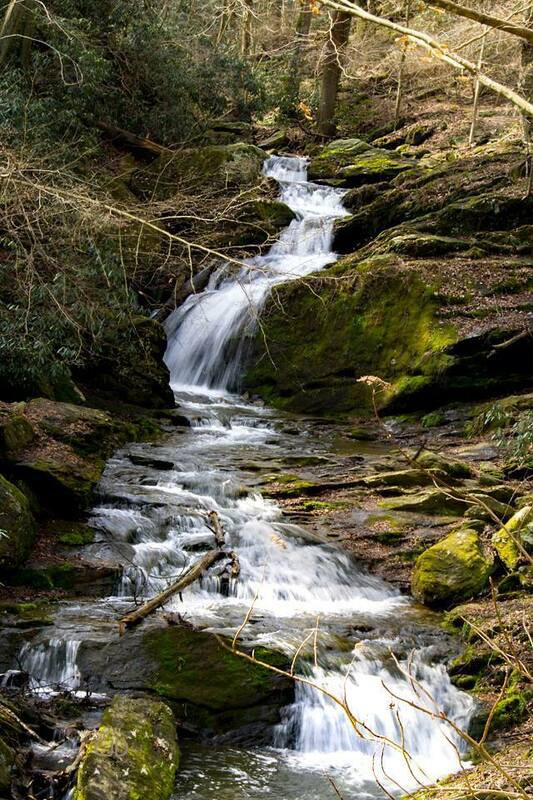 Enjoy a quick walk to this unique York County waterfall. In all the walk is only about 5 minutes from the parking area, but visitors will be rewarded with a beautiful 25 foot waterfall. This 2-mile (round trip) hike takes visitors on one of the most iconic trails in the US, the Appalachian Trail, and rewards them with a stunning overlook of the Suquehanna River. Sunburys Riverfront Park is located along North Front Street (PA 147) in Sunbury, PA. This park and walking trail stretches between Race Street and the PA 61 bridge. 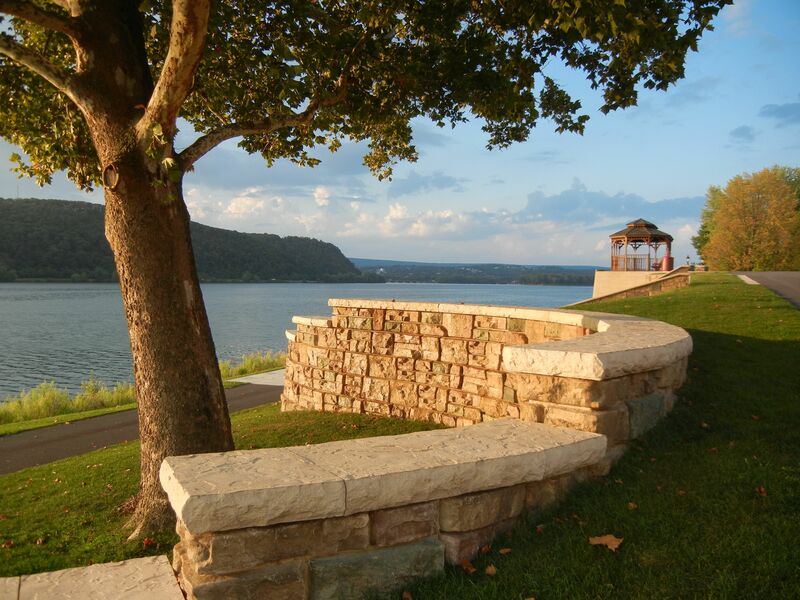 Along certain sections, the park and walking trail crosses the flood wall and runs on either side providing beatuiful views of the Susquehanna River and Lake Augusta. 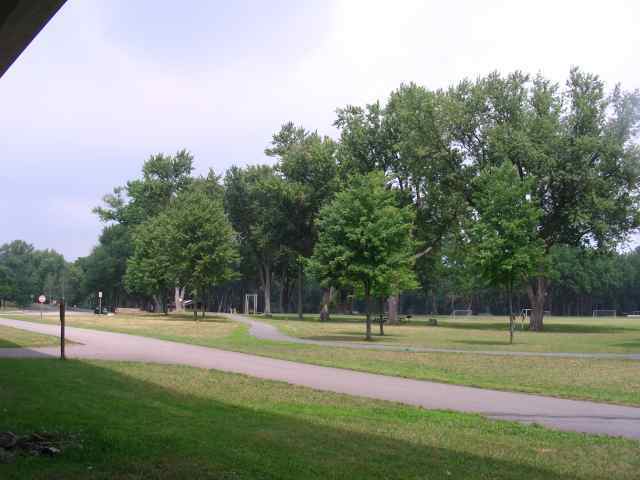 Wildwood Park provides visitors with a variety of trails that range from easy to difficult. From wooden boardwalks that are handicapped accessible to natural surface trails with steeper inclines, the trails support recreation for all. Activities include anything from walking, running, and hiking to biking, birdwatching, and even cross-country skiing in the winter. The park is also home to the Benjamin Olewine III Nature Center, which is open Tuesday through Sunday from 10:00 a.m. to 4:00 p.m.
We are always adding content. 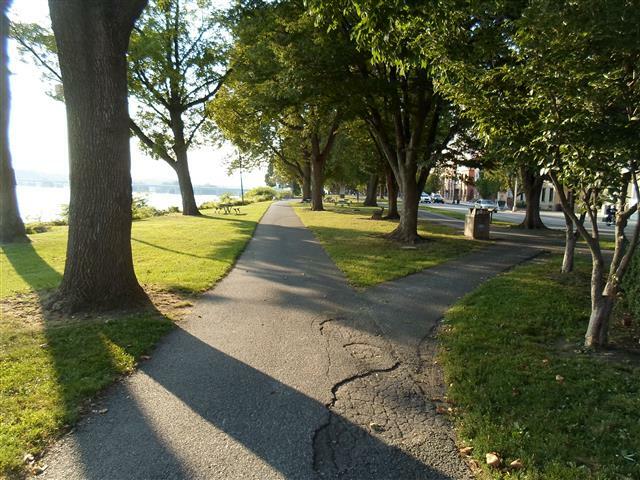 Do you know of a park or trail along the Susquehanna River that should be included? Contact info@susquehannagreenway.org with more information.